Mandatory Zones (RMZ) at Sligo, Waterford and Newcastle Aerodromes. As above or---PILOT SELF DECLARATION equal to that required by DVLA to drive a car. 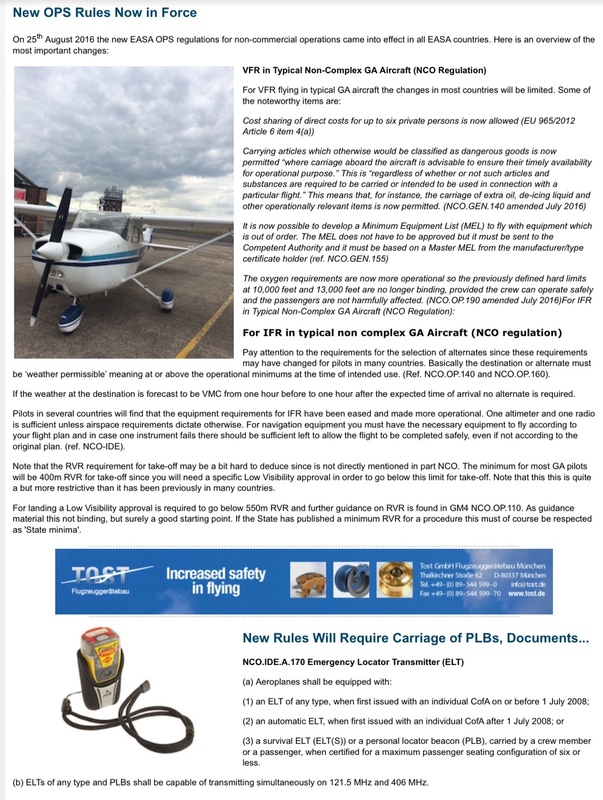 NOTE—pilot self declaration is only valid in UK airspace unless prior permission is given by a foreign state for its use. Congratulations to John Fisher and Navigator John Wilson on winning the 2016 PFC Fun Rally - click the Fun Rally menu link for a report and photo. Like Lewis Hamilton's win at Monaco PFC member Bob Ellis kicked of his title defence winning the historic Society of British Aircraft Constructors (SBAC) Challenge Trophy on Sunday 29th May at Popham. The SBAC Trophy was first raced for in 1927 (the year before Bob's father was born!). Hi, I am a newly qualified Pilot (October 2015) looking to join or start up a share in a plane to build hours & experience. After a superb racing weekend at Alderney finishing first in the Saturday race and second in the Schneider Trophy PFC Member Bob Ellis surged through the pack unsighted and grabbed the British and European Championship Trophies in his first full season of handicapped air racing. Rumours that Bob will be buying all PFC members a drink have been wildly exaggerated!